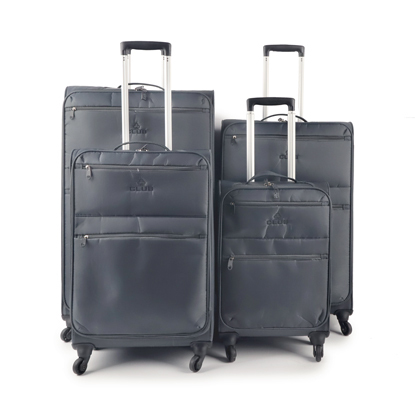 Lightweight 4 piece trolley case set comprising 33, 30, 26 and 21inch cabin sized cases. 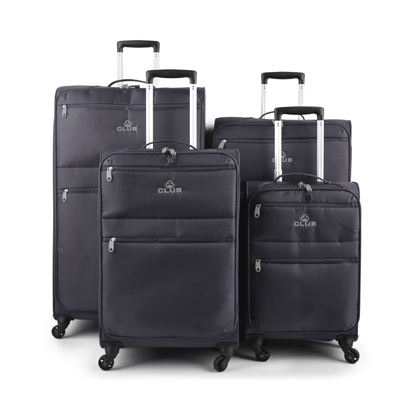 Cases feature four 360 degree spinners. 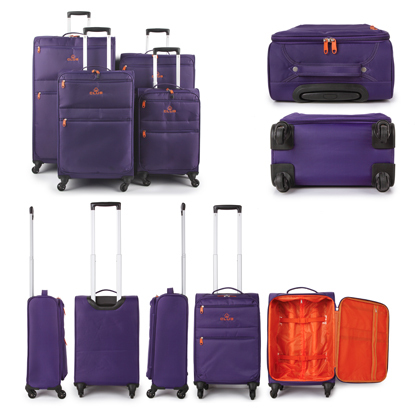 Cases feature: front pockets, internal push button telescopic trolley systems, multi side grab handles, lockable toughened zips and fully lined interiors with packing restraints and zipped lid pocket.